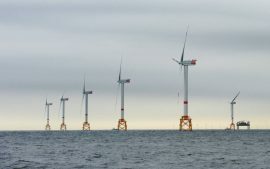 Innogy has awarded Senvion a four-year service agreement for the Nordsee Ost offshore wind farm in Germany that consists of 48 Senvion 6.2M126 turbines. 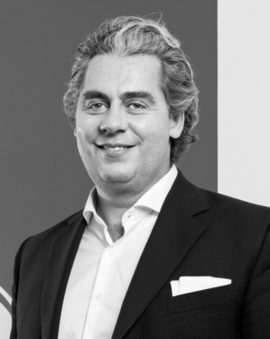 Senvion’s newly appointed Chief Executive Officer (CEO) Yves Rannou will officially take over the role on 1 January 2019. 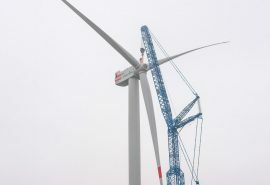 German wind turbine manufacturer Senvion has started the production of the turbines for the 200MW Trianel Windpark Borkum II offshore wind farm. 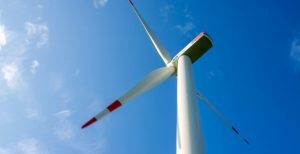 German wind turbine manufacturer Senvion and Toshiba Energy Systems & Solutions Corporation (Toshiba ESS) have joined forces under a new agreement that will see the two companies cooperating to market, sell, install and operate Senvion wind turbines in Japan. 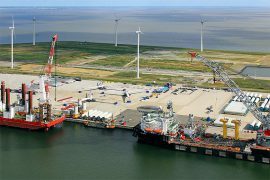 The Orange Blue Terminal in Eemshaven and the wind turbine manufacturer Senvion have signed an agreement for services related to the Trianel Windpark Borkum II offshore wind project. 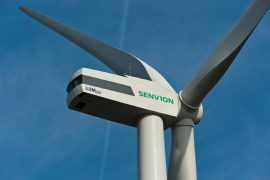 German wind turbine manufacturer Senvion has appointed Yves Rannou as Chief Executive Officer (CEO), effective from March 2019 at the latest. German wind turbine manufacturer Senvion has announced that the company’s Chief Executive Officer Jürgen Geißinger is stepping down with the Board’s agreement. 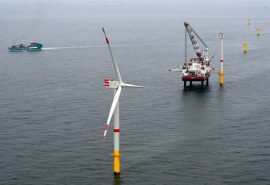 German wind turbine manufacturer Senvion reported a firm order intake of EUR 306 million in its offshore wind segment in 2017, compared to no firm orders recorded a year earlier. 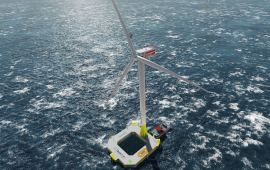 Senvion plans to launch a prototype of the 10MW+ offshore wind turbine by late 2019 or early 2020, Jörg Philp, Head of Sales Offshore at Senvion, said. 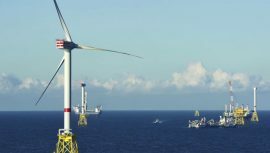 German wind turbine manufacturer Senvion has partnered with EnBW and R&D institutes such as DTU, ECN and Fraunhofer IWES to jointly develop a 10MW+ offshore wind turbine. 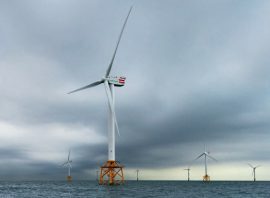 Senvion posted an increase in revenues at its offshore segment for the first nine months of 2017, however, the third quarter itself saw a decline compared to Q3 2016. 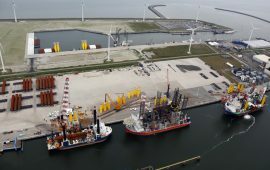 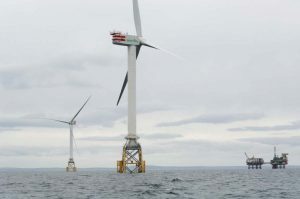 The offshore revenues are driven by the completion of wind turbine installation at Nordsee One, which especially reflected on the results for the first half of the year and only to some extent on those for the third quarter. 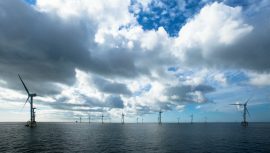 German wind turbine maker Senvion recorded EUR 184 million in offshore wind-related revenues in the first half of 2017, a 145% increase compared to the first half of 2016. 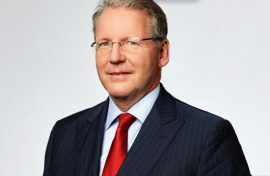 German wind turbine maker Senvion has appointed Steven Holliday as the new Chairman of the Supervisory Board effective June 15, 2017. 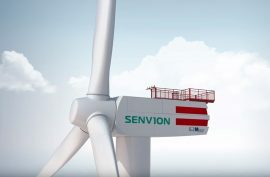 German wind turbine maker Senvion has been appointed by Beleolico Srl, a Belenergia S.A. affiliate, as the supplier for the 30MW Taranto offshore wind farm. 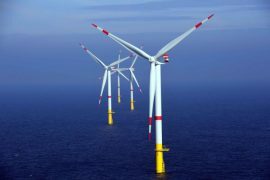 German wind turbine maker Senvion reported EUR 90.6 million revenue from the sale of offshore wind turbines in the first three months of 2017, a 217.9 jump compared to EUR 28.5 million revenue recorded in the first quarter of 2016. 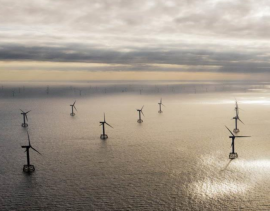 Senvion informed on 8 May that its contract for the 203MW Trianel Windpark Borkum II (TWB II) is now effective, following the confirmation of the notice to proceed with Trianel Windkraftwerk Borkum II GmbH & Co KG at the end of April. 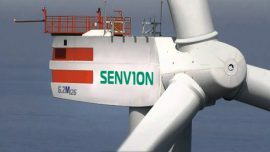 German wind turbine manufacturer Senvion has set in motion a transition plan expected to put the company on track towards double-digit growth in revenues and absolute EBITDA by 2019.